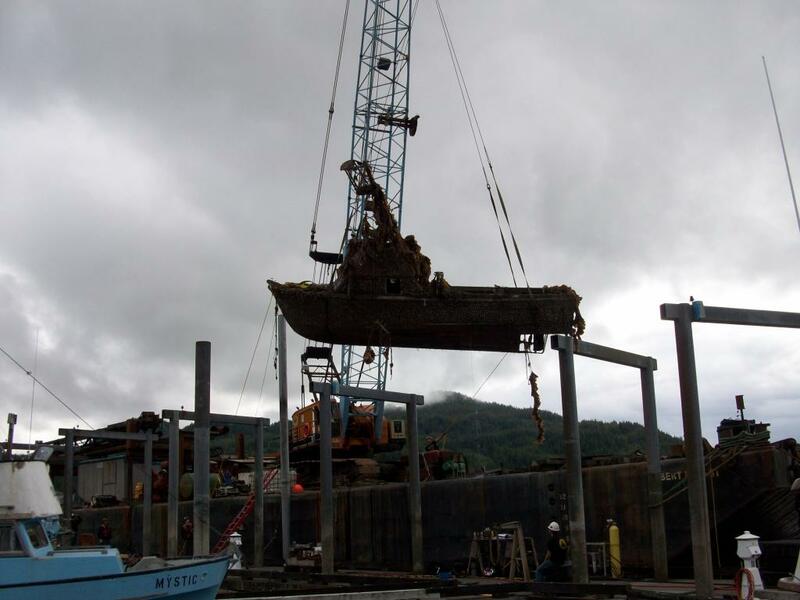 Chenega Dock Restoration & Boat Recovery - Global Diving & Salvage, Inc. 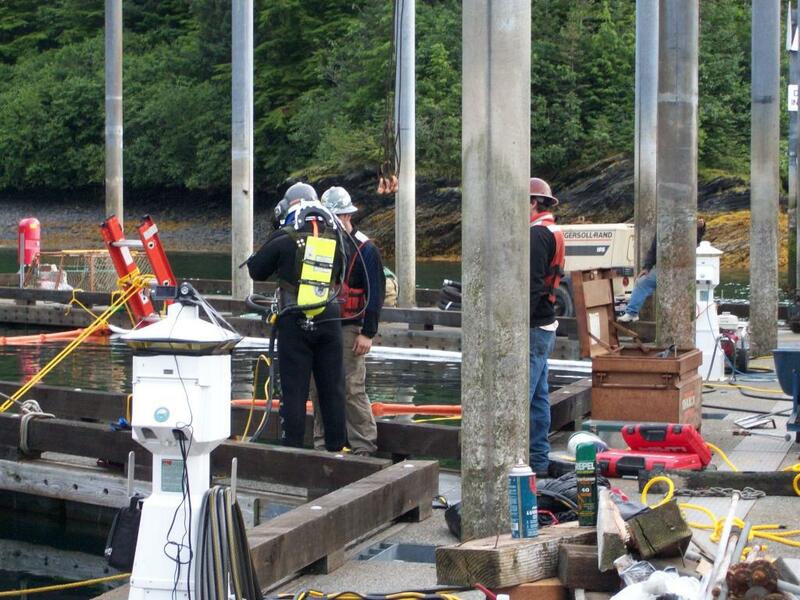 Global was called out to perform work at a dock, and also remove a sunken vessel while they were on site. As part of the dock restoration, crews installed 54 sacrificial anodes weighing approximately 100 lbs each. The anodes were welded in place at or near the mud line on the steel pylons supporting the pier. The team also installed 120 flotation billets with dimensions of 1’ x 1’ x 4’ and approximately 250 lbs of lift for dock flotation. While the divers were on site, they performed the salvage and removal of a sunken derelict vessel and removed all hazardous materials that were on board.